The Cormo sheep were developed in the earlier part of the 1960s in Tasmania, Australia. To arrive at the current day Cormo, rams of the Corriedale breed were crossed with Superfine Saxon Merinos. The name Cormo is from the names of two of the parent breeds, Corriedale and Merino. Both structural and wool traits are exceptional when Cormos are crossed with existing U. S. wool sheep. The Cormo is not promoted as a show type sheep in the U.S., but rather as a breed of economic value. Cormo sheep have a polled, open face, are possessed of a fast-growing, medium frame carrying a fleece of about 18 to 23 microns in diameter. 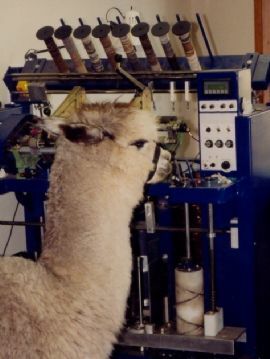 The breed is known for producing a high generating, white, fine and long fleece with a unique degree of fiber consistency. The breed is mostly found in the southeastern states of Australia and have been exported to Argentina, China, the United States (1976), Italy and Belgium. 100% white Cormo roving created from our small Cormo sheep herd and minimally processed without chemicals or bleaches. Takes natural dyes wonderfully. Also an easy fiber for the novice spinner. Packaged by the ounce or pound. Sport weight on skeins with great loft or fingerling weight on cones with a tighter twist. All vanilla white. Minimally processed without chemicals or bleaches. Wonderful consistency. 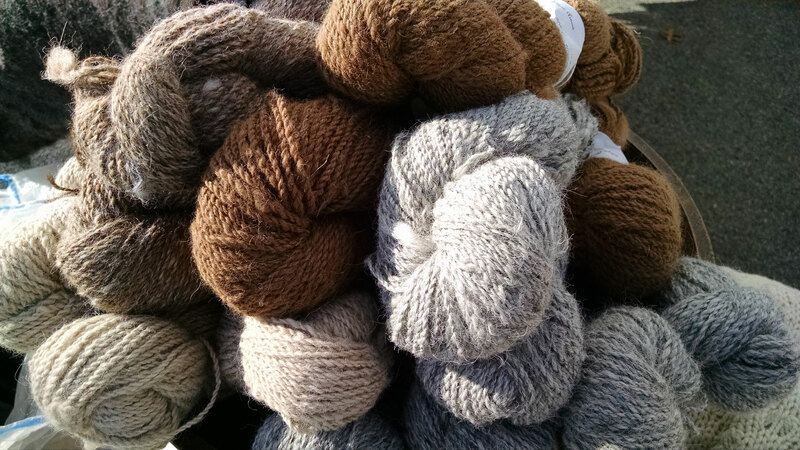 Also available blended Cormo/alpaca yarn on cones in light gray or brown. 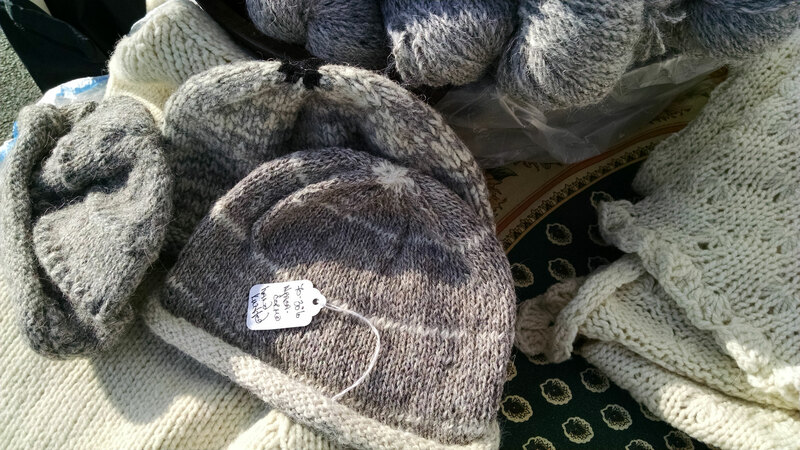 Best for Cormo/alpaca blended socks, mittens and hats.